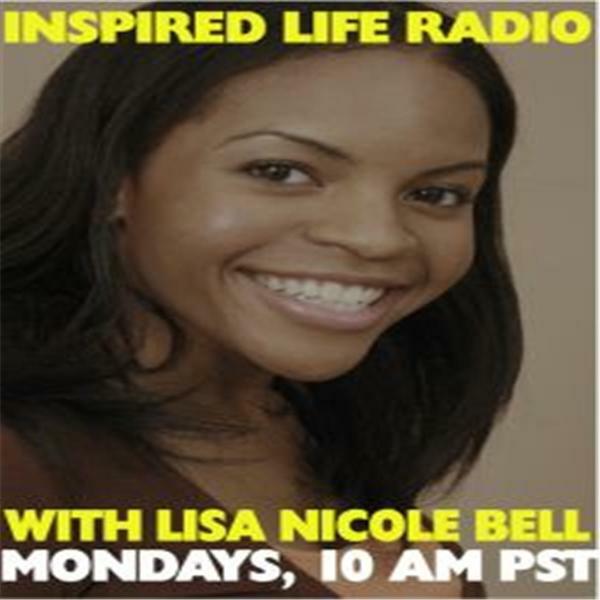 If you liked this show, you should follow Inspired Life Radio. Lisa Nicole Bell continues this series on entrepreneurship with a discussion of human resources. Every entrepreneur faces a day when she or he has to choose between growing with staff or remaining stuck alone. This eye opening show will reveal the secrets to hiring & firing well and forming healthy workplace relationships with subordinates, partners, vendors, and more.